It is a challenge for any organization to manage the flow of data, especially in the absence of a dedicated team to do so, such as in the case of having an Information Technology department. This is often true in the case of small businesses that do not have the luxury of financial resources to put up such a department. Fortunately, there are now different products that are commercially available to help organizations, especially small and medium enterprises, to manage data. 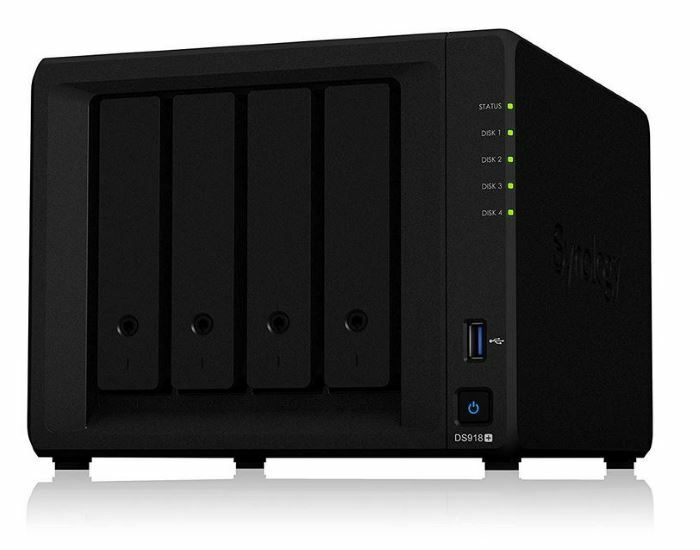 One good example of such is the Synology DiskStation DS918+, which is a 4-bay network-attached storage of NAS. It is an award-winning product that has proven to be helpful in a variety of ways. It has also been seen as a promising alternative in managing office applications. For many people, two of the most important benefits that can be enjoyed from this model are dependability and reliability. This makes it the perfect equipment to have to help in the management of complex business processes. It provides the availability of data and will make sure that users will have access to relevant information when it is needed. The operating system that is integrated into this NAS is also a benefit that should be highlighted. One of the reasons for such is the fact that it is intuitive, and hence, a snap to use. This is apart from the fact that it also contains a variety of rich office applications that make it useful for different purposes. For instance, it has the Synology Surveillance Station, which is the one responsible for the management of IP cameras. Lastly, another benefit that should be highlighted is its speed, which makes it able to handle more applications simultaneously. 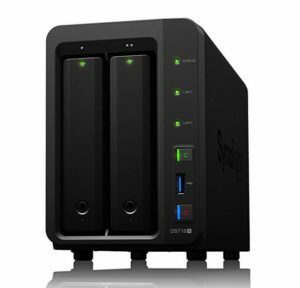 In many of the reviews about this product, many experts have revealed that it has one of the best data rates among the different models of NAS that can be found in the marketplace. 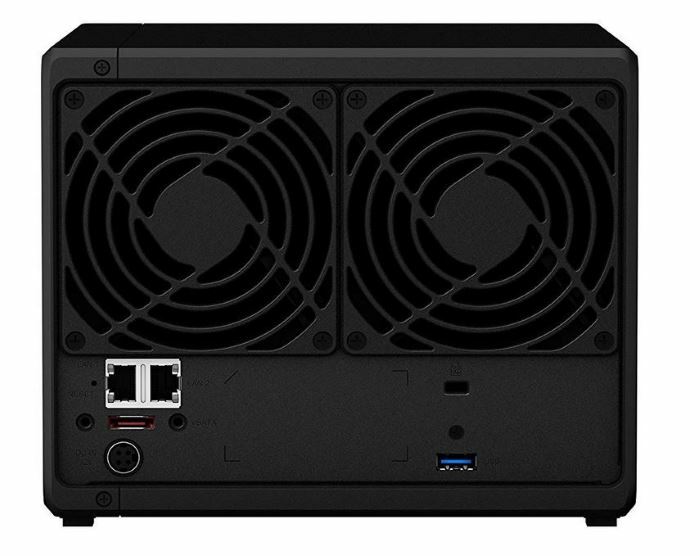 Comparison of DS412+ and DS415+ with the new expandable DS918+ model is being written. These 2 models have more similarities than differences. The two main differences are extra RAM and extra 5th hard disk slot of the DS1019+. Price See on Amazon.com! See on Amazon.com! One of the reasons why many people like this specific model are that it has a competitive price tag. This is not necessarily the cheapest that is available in the marketplace. Nonetheless, it has a reasonable price, mainly because it is filled with features that make it reflective of its high quality. There were also many who have expressed their satisfaction with the presence of an excellent user interface. Because of the latter, users did not report any complication that is associated with having it used or with regards to the operating system. As expected, it is a snap to operate, and will not even require in-depth technical knowledge. 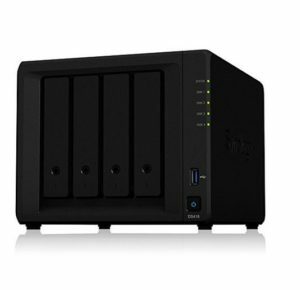 Lastly, another thing that many people liked about this NAS is that it offers multiple features that will prove to be useful for the business. It is rich with applications that are promising in terms of the benefits that they can deliver for its user. However, in spite of the kind words that have been expressed by many people about this product, it is normal that there were also some weaknesses. For instance, many do not like that it only has a single IP camera license. This means that it will be expensive to establish a surveillance system.